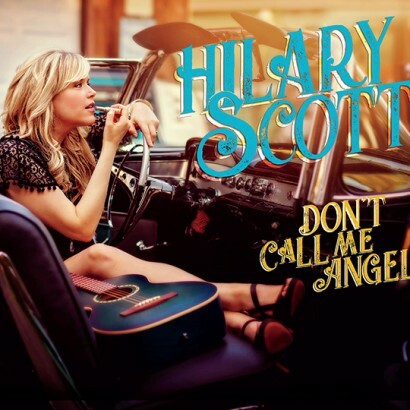 Click here to check out Hilary Scott's YouTube videos! "And Just" won the best song in the International section of Italy's Degli Autori songwriter's competition. A Sick Homeless Pit Bull Gets Rescued & Makes Inspiring Transformation! Hilary Scott's performance of "Have A Little In Me" is part of the soundtrack!